Best Homeschooling Curriculum Math Apps - Teach Kids to count coins! Math Apps for Your Homeschooling Curriculum – Teach Kids About Coins and Making Change! Learn about making change with the fun, jungle-themed app Jungle Coins. Kids love the fun sound effects and animations, and these math apps are packed full of flexible levels and features. Jungle Coins is such a thorough coins skills app that will most certainly grow with your children, from the time they begin recognizing coins and their values, right up until they are able to confidently make change. This app really makes learning money skills fun for children, my 8-year-old can work with this app for quite a while (she’s a bit behind in her money skills and it has been frustrating her so she’s excited to have this practice tool to work with). It’s exciting to see her exercising her mental math muscles as she adds up different groups of coins in her head by using skip counting and addition. 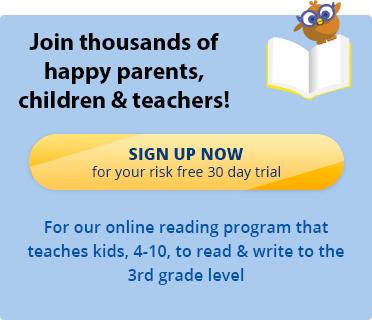 Math and reading go hand in hand, so if you’re interested in a great online reading program that can be used as a homeschooling curriculum or as a supplement to your existing curriculum at home or in the classroom, interactive reading game for kids sign up for a free trial of the Reading Kingdom online learning software for kids!